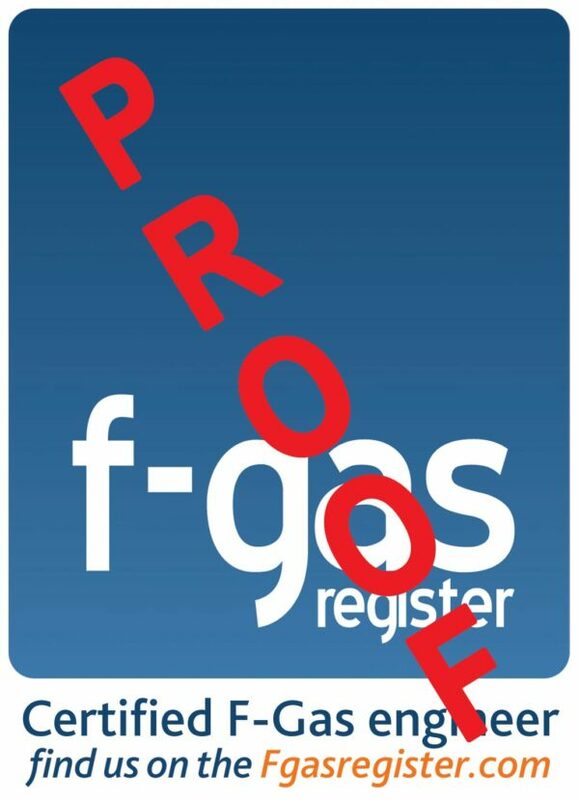 Official F-Gas Register logo is available to our members to use on their websites and email signatures. Click below to add to cart, add your details & then check out. Simple. 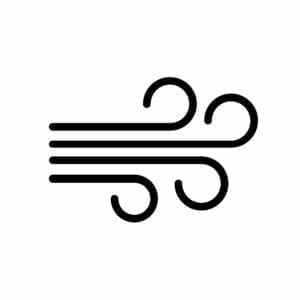 Once you have completed checkout, the F-Gas logo will be sent to you via email in 2-3 days. 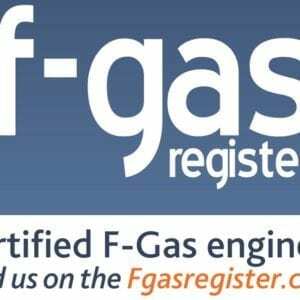 We will also send you a link to add to the image that will conveniently take anyone searching for your company’s f-gas compliance directly to the F-Gas certified company search page, giving your customers peace of mind. 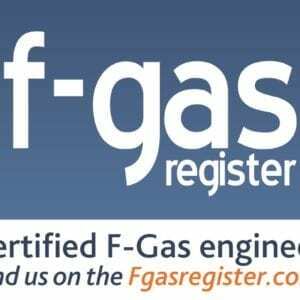 Official F-Gas Register logo is available to our members to use on their websites and email signatures . Click above to add to cart, add your details & then check out. Simple. 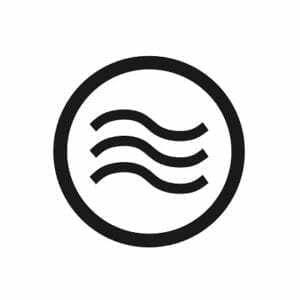 We will also send you a link to add to the image that will conveniently take anyone searching for your company’s f-gas compliant directly to the F-Gas certified company search page, giving your customers peace of mind.